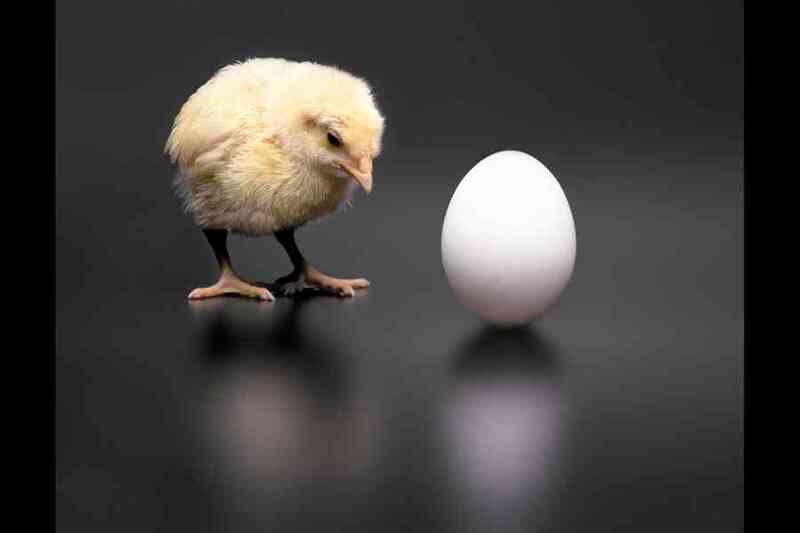 Chickens be like: I was here first. 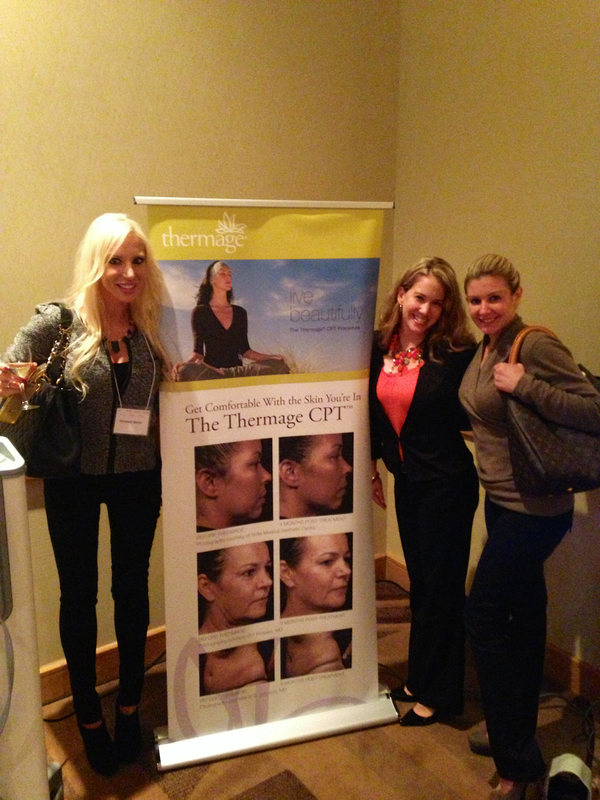 As I write, I am here in San Francisco at the The Aesthetic Academy meetings. 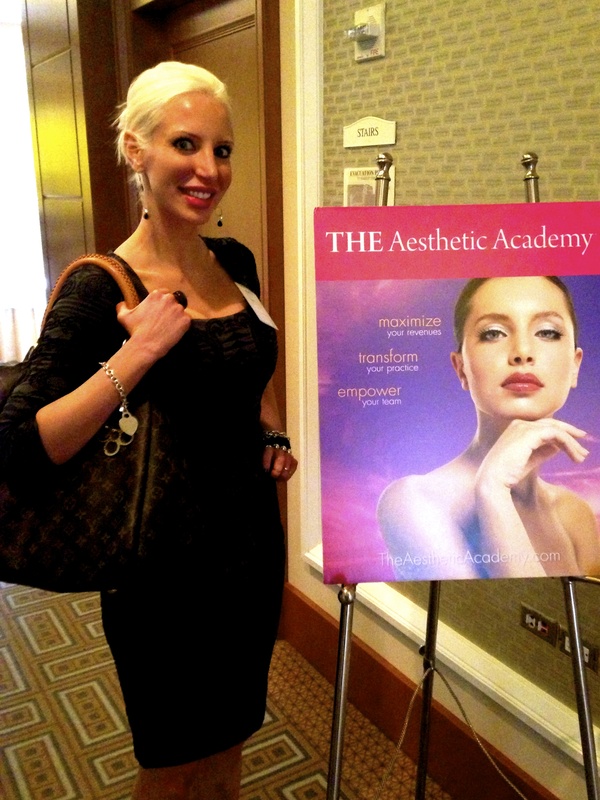 Yesterday I took the Certified Aesthetic Consultant Exam and should have my results in 2-3 weeks. (Keep your finger crossed for me!) And now that the hard work is over, I can take a deep breath, sit back, and learn. A handful of the nation’s top aesthetic physicians are here presenting their favorite technologies for non-surgical rejuvenation, fat reduction and anti-aging. I’m noting a continuous theme with every. single. presentation. Whichever scenario is happening, the technology is getting better. Science is looking to affect the skin/tissues on a molecular level. We are hearing more and more about changing ‘the behavior’ of the tissue. I even heard the phrase “reprogramming genes like software”. Indeed, genes are kind of like little strings of data, not unlike software. Heating, cooling, and using all types of energies to manipulate, denature, and contract are becoming the methods of choice for patients AND practitioners. Very interesting. So while plenty of facelifts are still happening, it sounds like the future of medicine is going ‘molecular’. Feeling good, about to take the Certified Aesthetic Consultant exam. 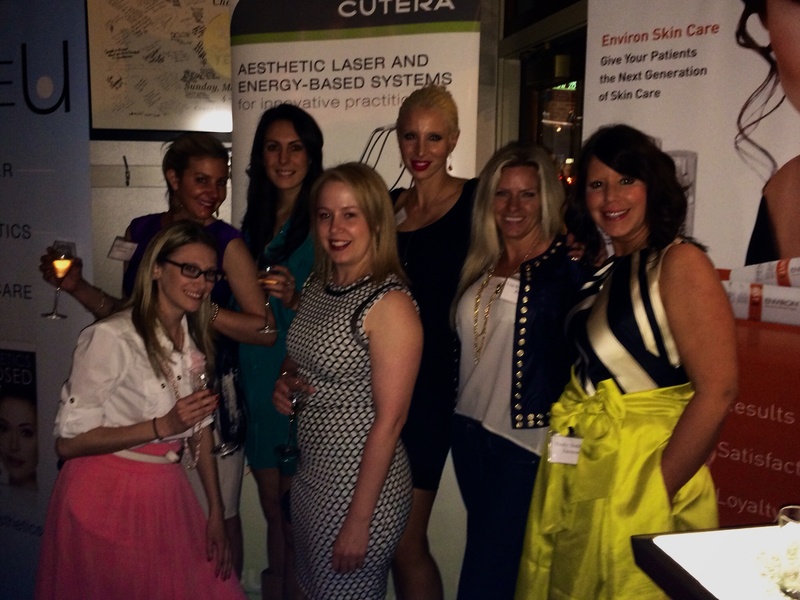 Chicago’s Most Recent Solta Medical Laser Symposium… where technology meets fabulocity. 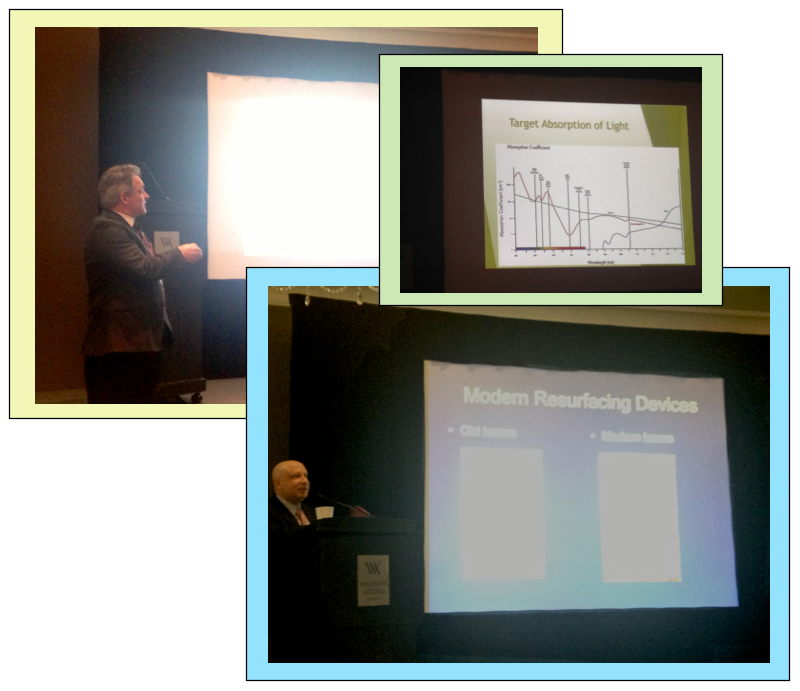 Last week, Chicago Physicians and Clinicians attended Solta Medical’s most recent Laser Symposium, where we learned about the most recent advancements in Liposonix fat-reduction (reduction of subcutaneous adipose tissue) via HIFU (High-Intensity Focused Ultrasound), Fraxel re:pair (treatment of wrinkles, furrows, pigmented lesions, vascular dyschromia) Thermage (classic non-invasive treatment of wrinkles) Fraxel DUAL 1550/1927 (sun spots age spots, AK’s, melasma, peri-orbital wrinkles and scars) Clear + Brilliant (general skin resurfacing) and Isolaz (acne). WHEW! Needless to say, there was plenty to absorb… and I had a cramp in my hand from taking notes even before the main course was served. I think with all the constant advancements in technology (especially in our industry), no matter WHAT your role is in your office: we are ALL always learning and growing! It was an honor to be there, learning alongside some of Chicago’s greatest!